Another Level 3 Dog in the team! 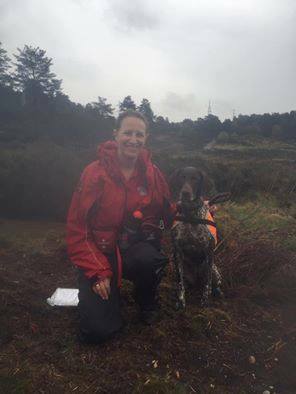 We are pleased to congratulate Dawn and her German Shorthaired Pointer, Willow, who this week successfully passed their 'adhoc' Level 3 assessment, upgrading from Level 2 after a 'near miss' at the Nationals in March. The weather wasn't up to much, as you can see in the photo, but that didn't stop them! 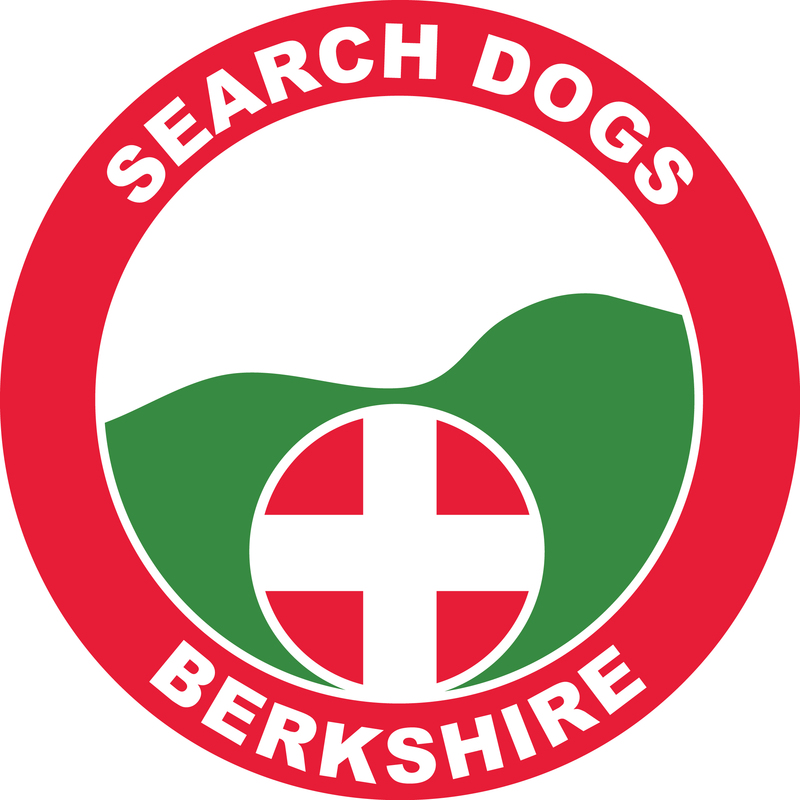 Thanks go to the assessors and support, as well as the mispers, of course - as always integral part of the set-up!